We amplify unheard voices and bring people together to focus on change. 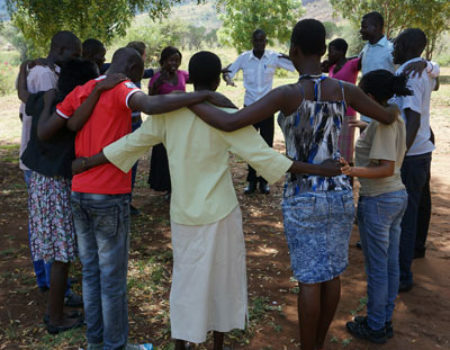 At InsightShare we work with communities around the world to address key issues through Participatory Video. 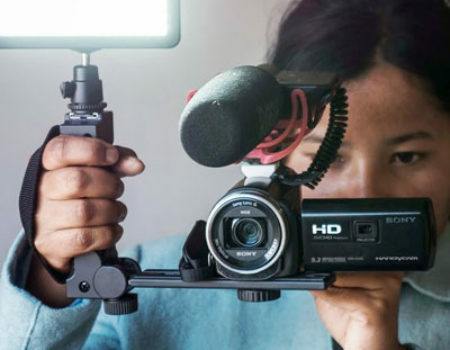 Explore a collection of key projects using Participatory Video to amplify unheard voices to achieve positive social change. 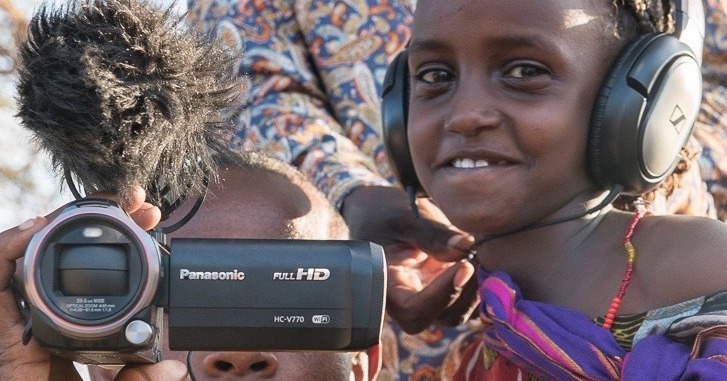 Our approach to Participatory Video is based on decades of practice working with some of the most marginalised communities in the world. 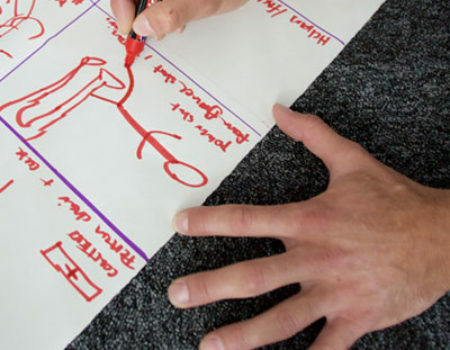 We provide a wide range of services - from professional facilitation through to bespoke training packages - and we're always keen to hear your ideas and needs. If you want to work with InsightShare please contact us directly or explore the services we provide by pushing the button below.